Italy were the final country to announce their song for Malmo. 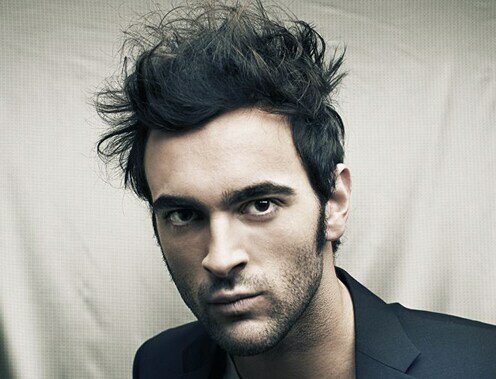 They have revealed at the Heads of Delegations meeting in Malmo that Marco Mengoni will sing “L’essenziale”. Marco won the “Big Artists” part of San Remo with “L’essenziale”.